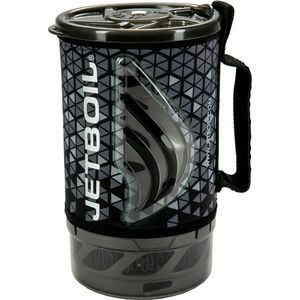 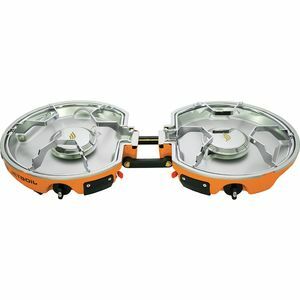 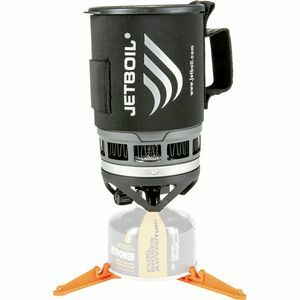 Jetboil is the first true modular cooking system. 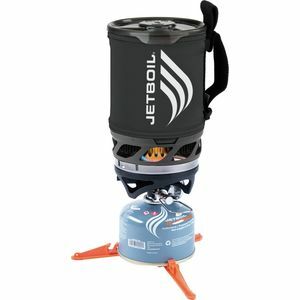 In a single nalgene sized package you have a stove, cup/pot and gas canister. 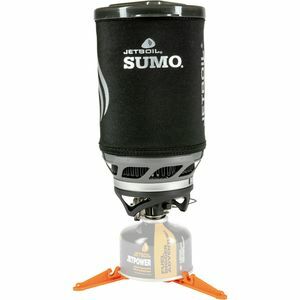 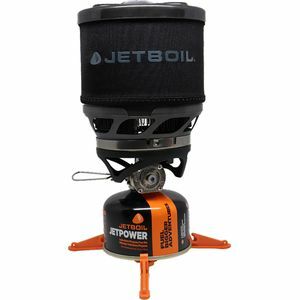 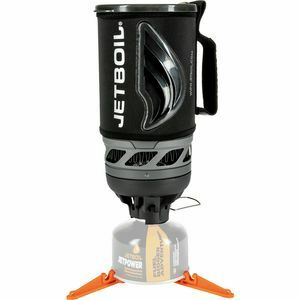 The Jetboil is the ultimate one piece solution for camp cooking.